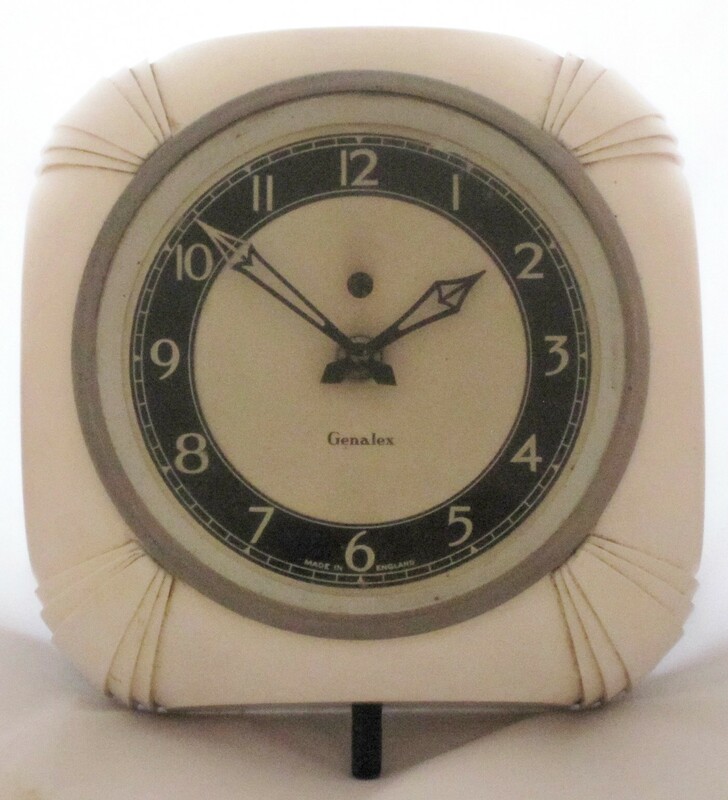 All the Genalex clocks I have seen appear to have been made by Smith, but branded as Genalex. I do not know the origin of the trade mark, or who owned it. 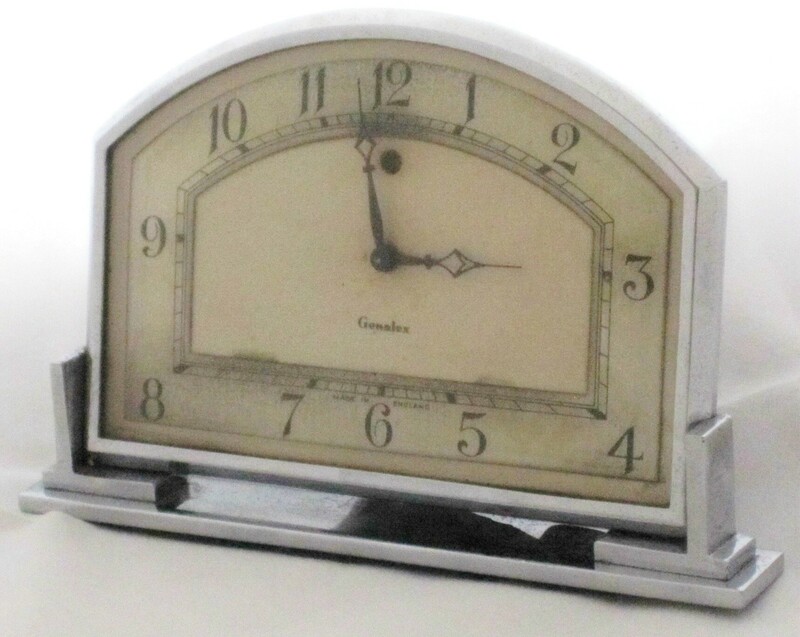 Smith made synchronous clocks for several other manufacturers, and also supplied movements to other manufacturers. For more information on a clock click on the link. 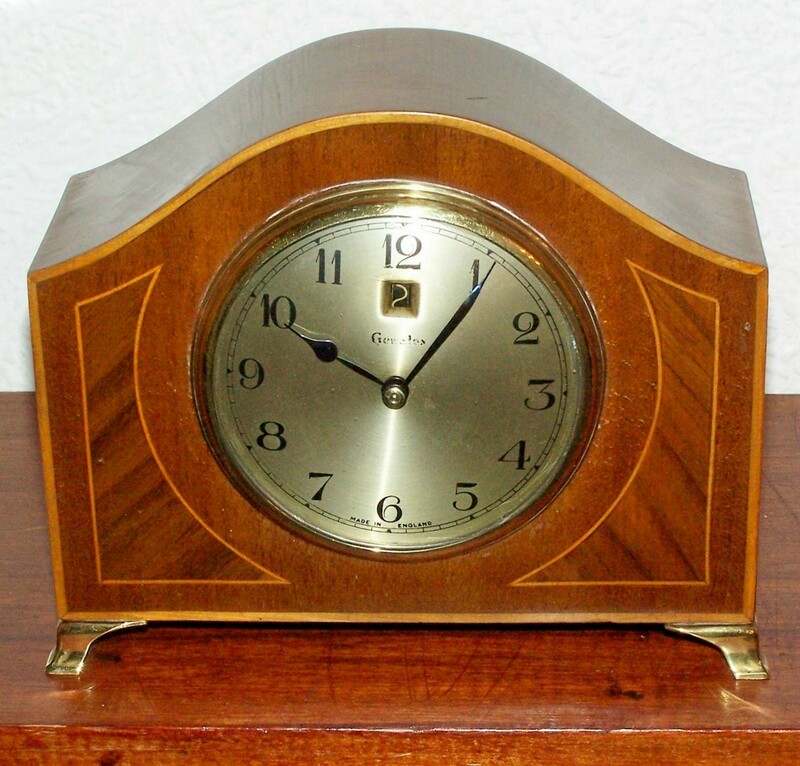 If no link see POOK L P British domestic synchronous clocks 1930-1980. The rise and fall of a technology. Springer, 2015. 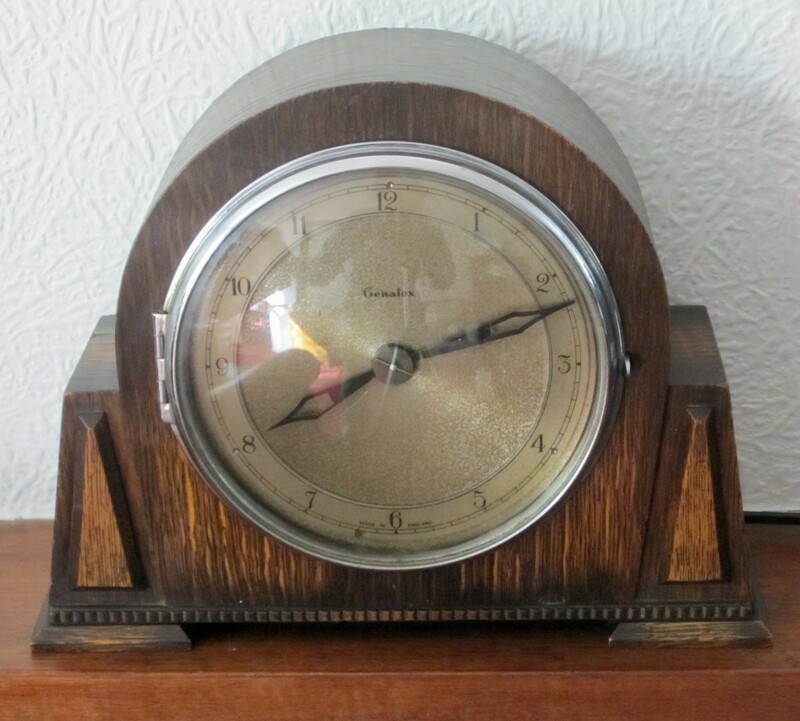 Hi, we have recently acquired a Genalex clock from my husbands late parents house that we were clearing out. I can’t seem to find out much about it as others I’ve seen have triangle markers on numbers and ours has square. 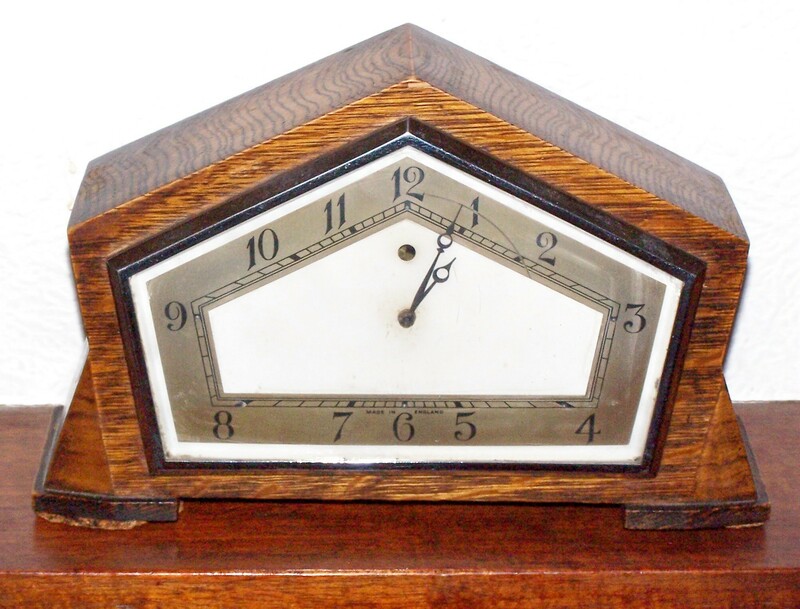 Your clock was probably made by Smith, so try looking at the Smith sub page to see whether it is illustrated. If not, try Barrie Smith’s book ‘Smiths domestic clocks Second edition’. I’ve used this book to locate information on other Genalex clocks. Sorry should have mentioned it’s an old factory clock from the mill my husbands father used to work in. I’ve looked on the sites mentioned and can’t seem to find anything. 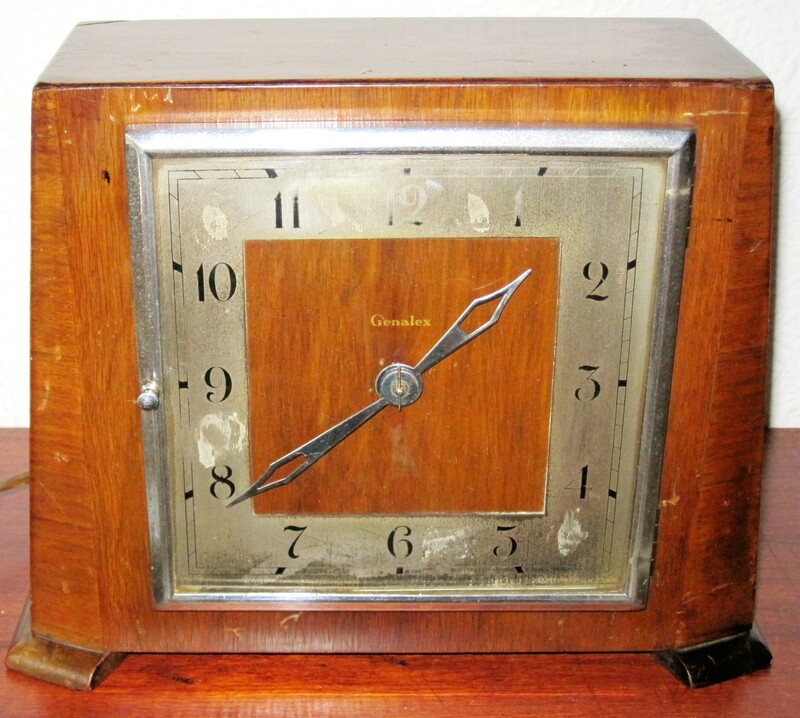 Is there somewhere I can look to find out about old factory clocks? I don’t know of any sites that deal with factory synchronous clocks,, or commercial synchronous clocks in general. Circa 1916 is unlikely because synchronous clocks were not made before 1930. Replacing the glass is a straightforward clock making job, but I do not know of anyone who services synchronous movements professionally. This is because current electrical regulations make it unprofitable.. The Genalex trade name used by GEC (the General Electric Company) for items they exported into markets where the U.S. General Electric organisation was also active. In other words to avoid confusion and arguments. I have seen it applied to domestic electrical items and radio valves, and if you Google “Genalex GEC” you will probably find other product lines that carried the Genalex name. 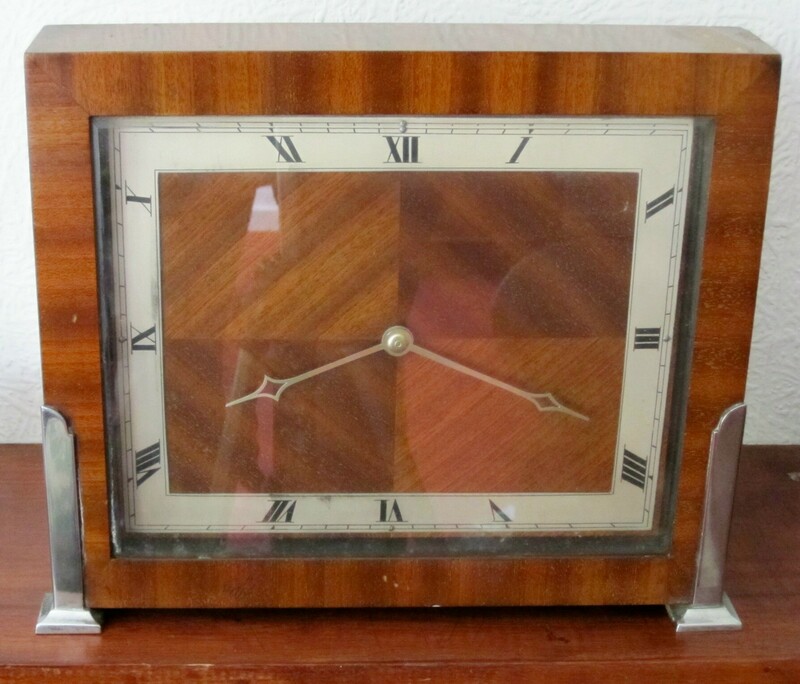 As far as I know, GEC never made clocks but probably realised their overseas distributors expected them to have them in their range.